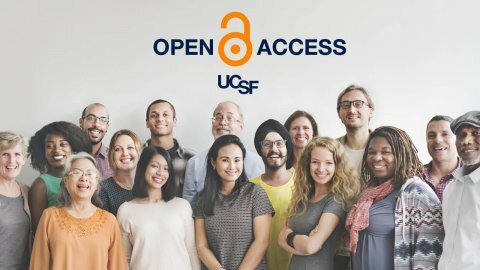 Join the UCSF Library as we participate in this year’s International Open Access Week! Open access (OA) is the free, immediate, online access to the published results of scholarly research and the right to use, share and re-use those results. This year’s OA Week theme, “Open in order to…” is an invitation to answer the question of what concrete benefits can be realized by making scholarly outputs openly available. Open in order to increase the impact of my scholarship. Open in order to enable more equitable participation in research. Open in order to improve public health. Throughout the month of October, the Library is running a campaign on what “Open in order to…” means to YOU! Tell us via this form. We’ll feature responses in OA Week promotions from members of the UCSF community between October 23-31.